The weather has turned cold, and migratory birds have all left for the winter—nothing to see until spring, right? Not so fast! There are plenty of birds to see from now till March, and even casual birders can get excited about them. Let’s start with the big birds. Have you seen the Tundra Swans? Depending on the day, you can count as many as 400 of these magnificent birds from the Woodmarsh Trail, a one-mile level walk in the Elizabeth Hartwell Mason Neck National Wildlife Refuge in Lorton. Lots of other water birds are frequently seen there as well, including Northern Pintails—for my money the most elegant bird on the water—along with Black Ducks, Northern Shovelers, and others. If you would like a day trip to chase away the winter blahs, head for Blackwater National Wildlife Refuge near Cambridge, Maryland, where you generally can see 20,000 Snow Geese. Watching the entire flock burst into flight, calling all the while, every 20 minutes or so is simply awe-inspiring. And if you need a place to warm up, the excellent Harriet Tubman Underground Railroad Museum is just a couple of miles from the visitor center. Bald Eagles? Go to Pohick Bay Regional Park in late winter. You can find as many as 100 mature birds in the trees as eagles migrating from the south meet up with those that haven’t left to go further north. One person commented that there were so many they looked like popcorn in the trees. American Coots are a favorite winter meal for the Bald Eagles, and there are plenty of them in the bay too. If it’s really cold further north, you’ll find rafts of thousands of waterfowl in the bay, where they come to find shelter and ice-free water. Woodpeckers are much easier to spot now that the leaves are off the trees. On a good day you can find Red-bellied, Downy, Hairy, Pileated, and Red-headed Woodpeckers in one morning at Huntley Meadows Park. Many people are not all that interested in the Little Brown Jobs that winter here. But how can you resist White-throated Sparrows, with their bright yellow lores and beautiful “Sweet Canada, Canada, Canada” call? You can’t miss the Carolina Wren—the loudest bird per ounce in the woods. If you can’t tell the LBJs apart by their plumage, just listen for their songs. There are lots of other winter birds of course—too many to list here—and lots of places to see winter birds. Check out ASNV’s list of bird walks on our website here. 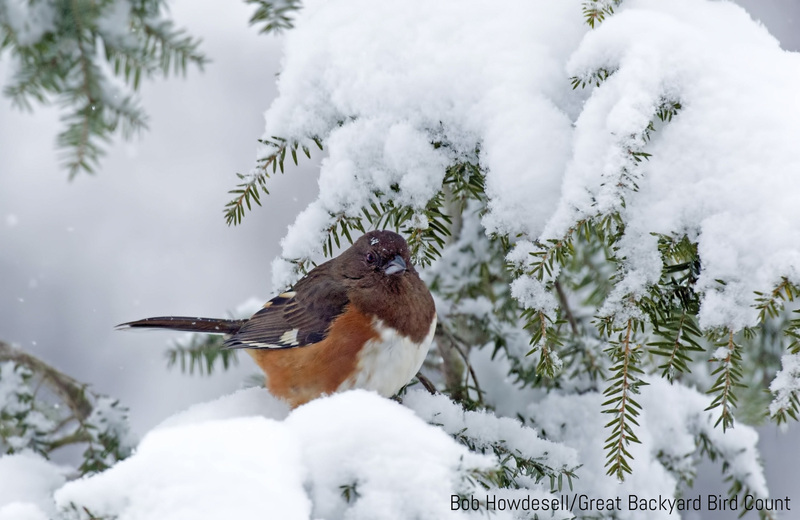 Whether you are a birding fanatic or just casually interested, get out there and enjoy our feathered friends this winter. At about 29,000 square miles, Panama is roughly the size of South Carolina and three-fourths the size of Virginia, but the Central American nation’s bird list includes more than 950 species. Of the bird species tallied in Panama, 650 occur in the Panama Canal watershed. 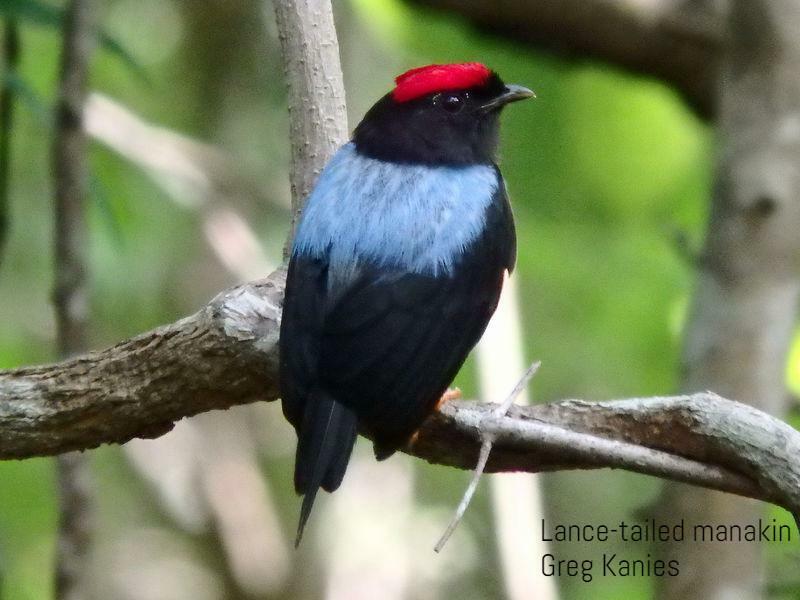 Panama is home to about a dozen bird species found nowhere else. Panama harbors about 10,000 varieties of plant, of which about 1,200 are orchids. The largest one-day count for hawk migration occurred in Panama in 2014, numbering more than 2 million birds. Panama’s national bird is the American Harpy Eagle. Females can weigh up to 20 pounds, about twice the size of a large male, and wingspan can reach more than 7 feet, making this increasingly rare species a rival for the title of world’s largest eagle. Panama City is the only national capital that includes a rainforest within city limits. ASNV is sponsoring a birding trip to Panama in February. See details below. If two more participants sign up for the trip, the travel company handling arrangements will donate $1,600 more to ASNV, helping the society to advance its work on bird conservation. Sign up soon for ASNV’s eight-day, seven-night, Panamanian birding adventure , including two nights at the Canopy Tower, three nights at Canopy Lodge, and two nights at Gamboa Rainforest Resort. With more bird species than any other Central America nation, and with diverse ecosystems ranging from rainforest to coastline, Panama is a perfect destination for birders and nature lovers. Accompanied by an expert local birding guide, you’ll discover Panama’s tropical ecology and biological diversity while learning about current efforts to protect the country’s important wildlife habitats. Visit many well-known birding trails, woodland habitats, tropical rainforests, and the iconic Miraflores Locks at the Panama Canal. Stay in a tower where you can have unlimited eye-to-eye looks at species seldom seen below the rainforest’s canopy layer. 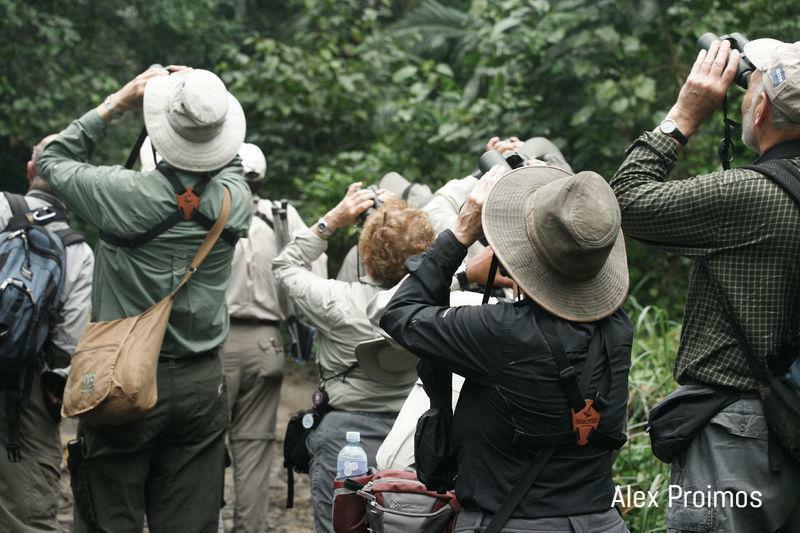 ASNV’s next Audubon Afternoon will focus on Panama and its birds. 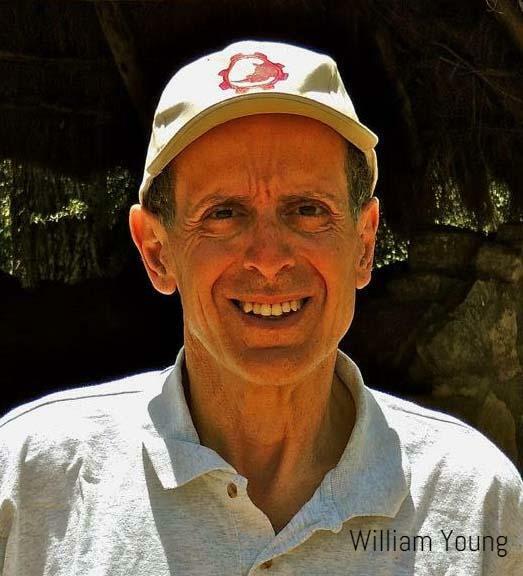 Bill Young, author of the book The Fascination of Birds: From the Albatross to the Yellowthroat, will provide an overview of Panama’s flora and fauna. Though barely the size of South Carolina, Panama harbors more bird species than all of North America as well as a rich array of mammals, reptiles, amphibians, insects, plants, and other life forms. 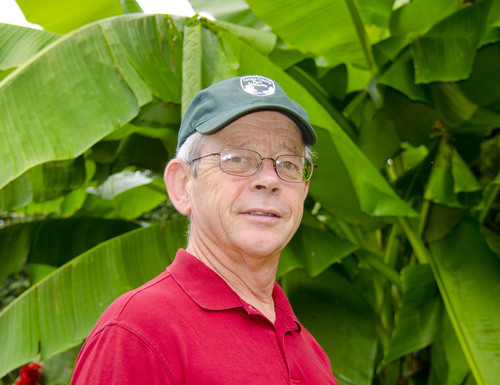 In addition to his book on birds, Bill has worked with Ashley Bradford, a local naturalist, to create the MPNature website, which features natural history information and resources for visitors to Monticello Park in Alexandria. His YouTube channel has had more than a quarter of a million views of his natural history videos. For information on ASNV’s upcoming trip to Panama, go here. Do you have an interest in writing and publishing information about birds and the environment? We need a volunteer to coordinate the work flow to our excellent volunteers who do the technical work on our website and our monthly newsletter, “The Potomac Flier”. If you can write one or two articles a month, or do a little editing, that would be even better. Our current communications director will be leaving at the end of December, and we need someone to take over. We’ll provide all the training you need to help you move seamlessly into this role. This is a volunteer position, but you’ll have the satisfaction of helping to get ASNV’s message out to our 4,500 members. For more information, please email communications@audubonva.org. New to the count or just want to brush up on your survey skills? Join us for our free CBC Workshop. You will learn the history, how, and why of this citizen science endeavor. The workshop will be Sunday, December 2 at 2 p.m. at the National Wildlife Federation Building, 11100 Wildlife Center Drive, Reston. Registration is still open! To register, click here. The Smithsonian Migratory Bird Center estimates that between 365 million and 998 million birds die in the United States each year from collisions with windows. This mortality makes window collisions the third most deadly human-made risk to birds, after predation by domestic cats and habitat loss. Birds become confused by the reflections in windows, which mirror an unbounded expanse of landscape or sky. Glassy skyscrapers might seem as if they deserve the blame for all of this mayhem, and it is true that, per structure, tall buildings are more deadly than shorter ones. However, because short buildings vastly outnumber tall buildings, shorter buildings are responsible for a great number of avian deaths. In fact, residences between one and three stories high account for a staggering 44 percent of all fatal collisions, or an estimated 161 million to 439 million deaths yearly. Many species of forest bird have adapted to flying low in tight spaces, which can make a small, low-to-the-ground window just as dangerous as a large high one. 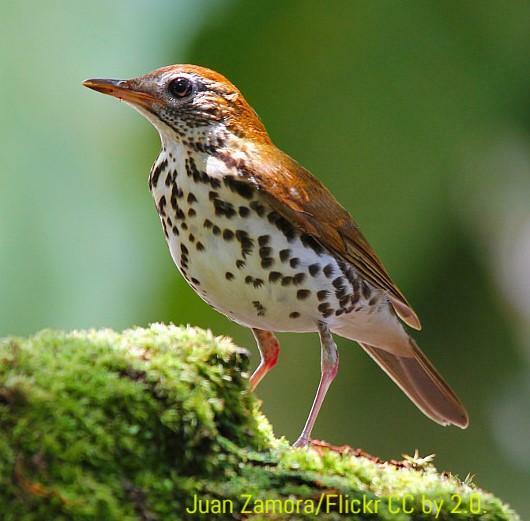 The Wood Thrush is particularly vulnerable to collisions with windows. Although a bird that has just struck a window may appear lifeless, it may be only stunned and unable to move. If predators are active nearby, it is a good idea to monitor a fallen bird until it revives. If your bird is injured, you can get help from a wildlife rehabilitation group, such as the Wildlife Rescue League. Every year, area jurisdictions prepare requests for legislation that they send to the Virginia General Assembly. Here is Fairfax County’s wish list: https://www.fairfaxcounty.gov/legislation/sites/legislation/files/assets/documents/pdf/draft-2019-ga-program-nov-20-2018-public-hearing.pdf. The November 6th election brought a change in party leadership in the U.S. House of Representatives in the 116th Congress. Many Washington observers predict that House committees will conduct more oversight of federal-agency actions. Virginians elected three new members of the House and returned incumbent Senator Tim Kaine (D) to the U.S. Senate. You can read the election results at https://results.elections.virginia.gov/vaelections/2018%20November%20General/Site/Congress.html. 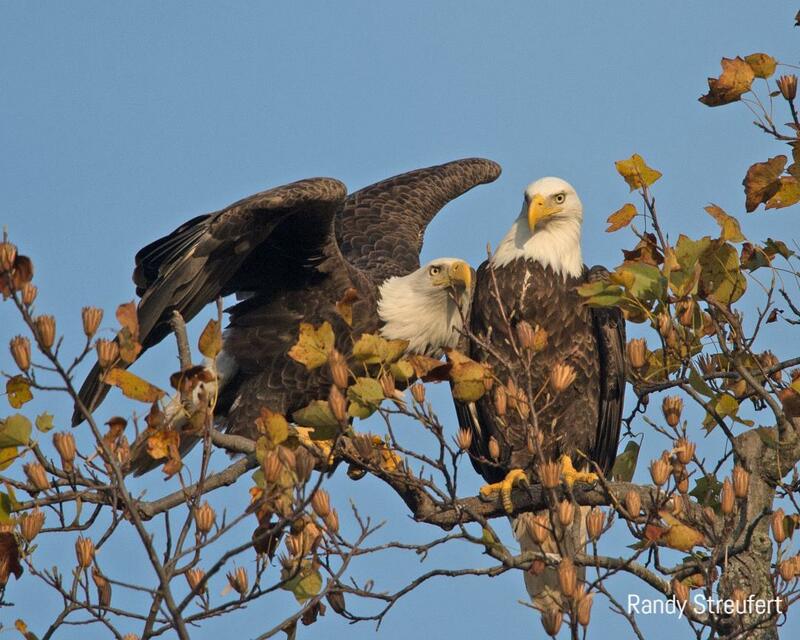 To learn about National Audubon’s federal priorities, visit https://www.audubon.org/takeaction. This annual report examines such topics as climate change, ecological resources, parks, air and water quality, wildlife management, and land use. You can read it here. Loudoun County officials are updating the county’s comprehensive plan, a guiding land-use document. The Loudoun Wildlife Conservancy (LWC) (www.loudounwildlife.org) is advocating for stronger natural resource protection provisions. You can read the draft plan and LWC’s comments here. Getting there: From I-495 take exit to VA-620, Braddock Road going west and continue 2.36 miles. Turn left onto Route 651 Guinea Road and continue 0.64 miles. Stay straight at intersection with Commonwealth Blvd (do not turn left to follow Guinea Rd.) Go 0.4 mile and turn left on Pommeroy Dr and then turn right at the intersection with Bronte Dr. to the entrance leading to the parking lot. 5216 Pommeroy Dr, Fairfax 22032.